Dave Davies speaks with Beth Macy. 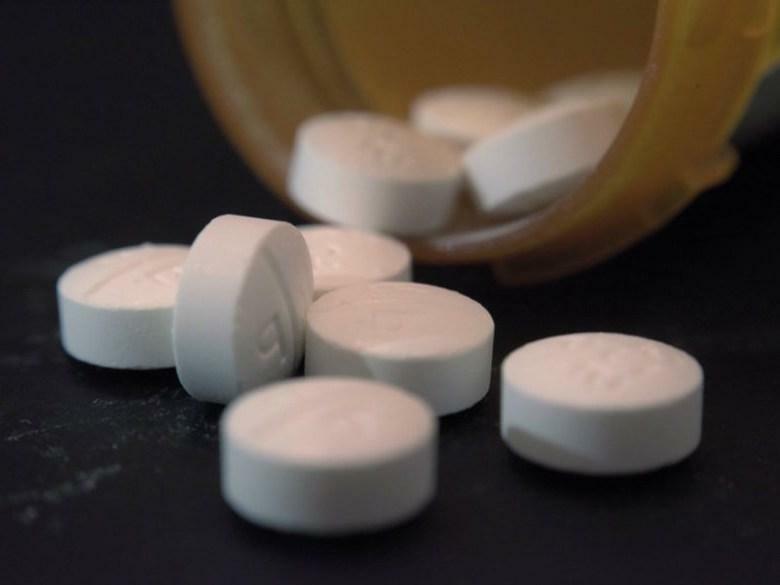 She spent years speaking with dealers, users, doctors, cops, and judges in central Appalachia, which she calls the birthplace of the modern opioid epidemic. She also spoke with parents who lost children to overdoses and became activists in the fight for better treatment. 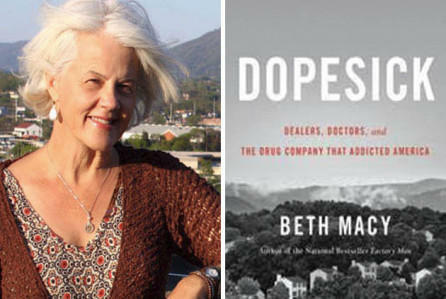 Beth Macy’s new book is Dopesick. Join Us. 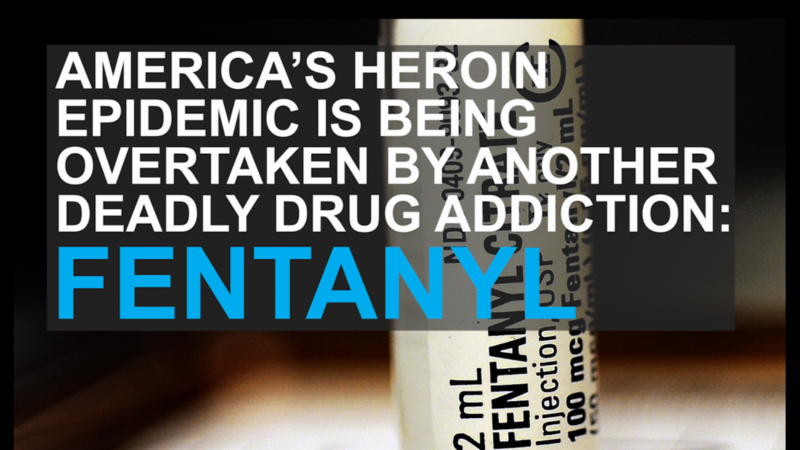 The epidemic of opioid addiction across America has triggered a surge in the use of other, related drugs, including heroin, and it’s more potent synthetic relative, fentanyl. That’s a trend that may now be reaching into Sonoma County.